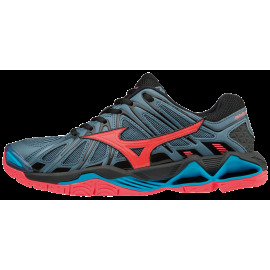 Mizuno Handball is the leading brand in handball shoes. In Balonmano Pro Shop you will find the widest selection of Mizuno Handball Shoes so you find your perfect match. 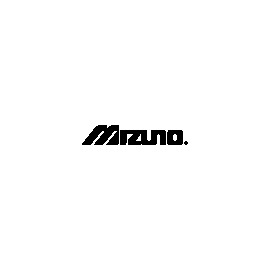 Mizuno There are 34 products.